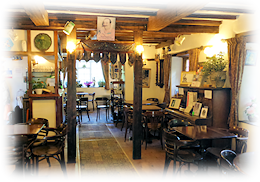 The restaurant and tearoom has a cosy and rustic appearance, with many original 18th Century features still in existence today. 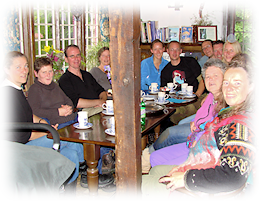 The atmosphere is often described as homely and easygoing, a place where many a good meal and conversation has been enjoyed. 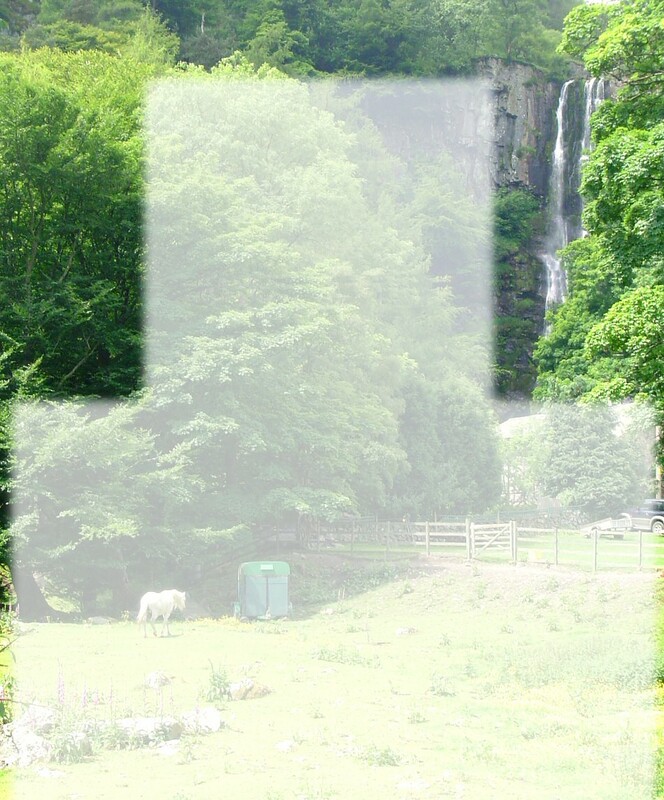 Whether taking Sunday lunch, drinking hot chocolate around the log fire in winter, or eating ice-creams and drinks outside in summer, one thing that is always commented on about Pistyll Rhaeadr is the friendliness found here. The restaurant seats 38 people indoors and we have outdoor bench seating for about the same number. We have a pagoda outside overlooking the waterfall. 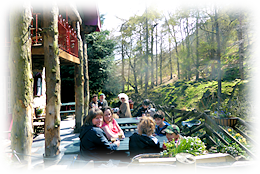 We have created an extensive menu to cater for the large range of visitors who come to Pistyll Rhaeadr. The menu includes breakfasts, sandwiches, baked potatoes and snacks, as well as main course meals and chef's special menu, with a dessert menu to follow. We provide an ice cream window in the summer. We provide healthy options and cook on a home-made basis as much as possible.